All puns aside, the two like-minded events - first in Abbotsford on May 28 and 29, then in Calgary on June 11 - were bursting with success. Some might say, they blew it out of the water as records were set at what has become a much-anticipated, annual family event in both provinces. OVER 4,200 PEOPLE LACED UP FOR SASIGA, ETHIOPIA THIS YEAR. ABBOTSFORD, BC - While it did literally rain on this parade of joggers and walkers, spirits were anything but damp. 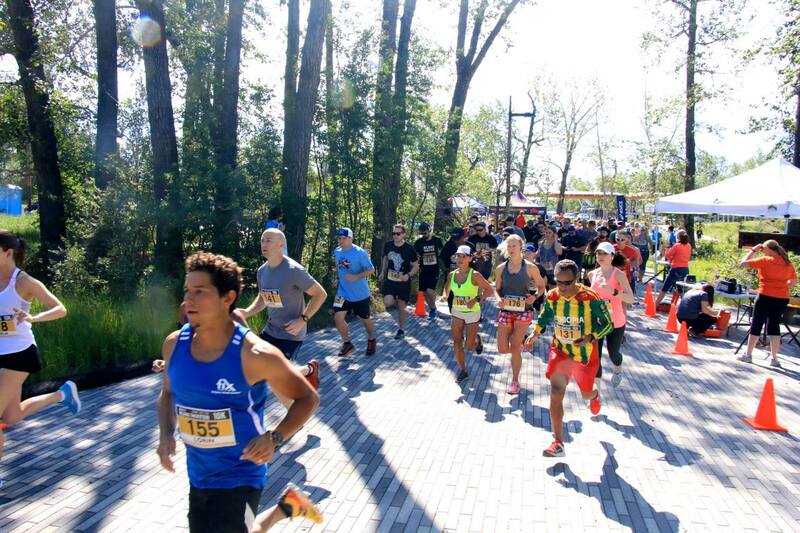 On the main day for the event - Sunday, May 29 - thumping music, warm up exercises, and a general excitement filled the area as thousands moved their way from the grassy pavilion in Mill Lake Park in the heart of Abbotsford, to the start/finish line alone Bevan Avenue. The half-marathon kicked off the morning, followed by the 10-kilometre run/walk, and concluded with the 5-kilometre Fun Run. A full array of light blue, navy, and grey t-shirts milled about the pavilion as runs concluded and participants enjoyed free fruit, ice cream, and popcorn, perused local partners' displays, and moved their hips to live bands. The day before, Saturday, May 28 was equally as fun, if less bustling however. 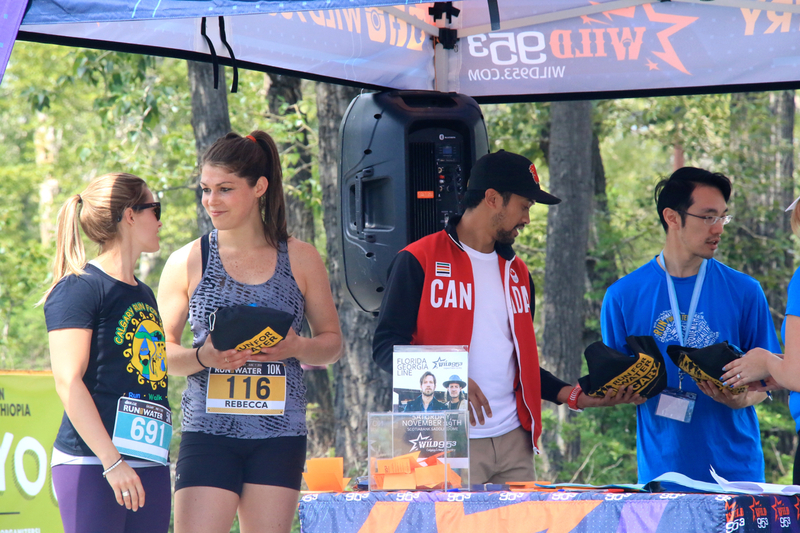 This year's first 10-kilometre trail-run was hosted on Sumas Mountain while the Ultra Marathon took the most hard-core joggers on a circuit from west Abbotsford towards Chilliwack and then back again through the Sumas flats. Intense commitment to say the least, but rewarding. The Ultras not only committed to the most grueling run, they were also some of the events top fundraisers. "It's just such a great, family-friendly event!" 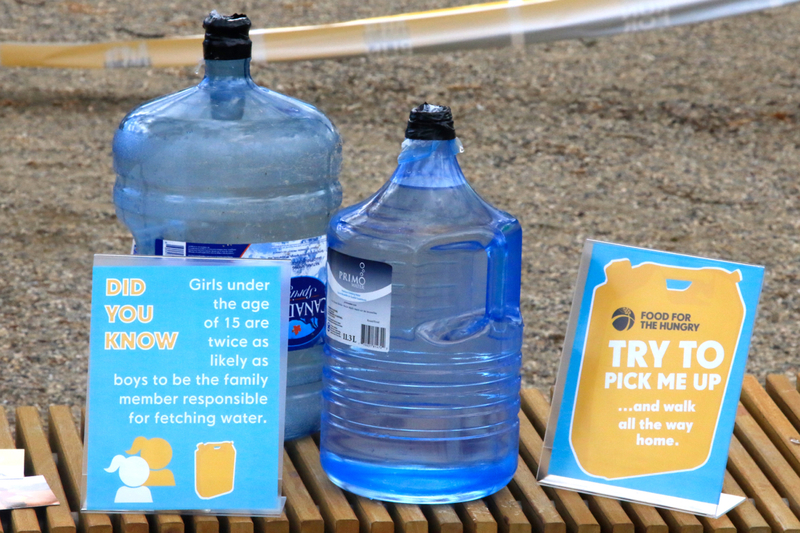 commented one participant, "And to see how much money Abbotsford raised for water for families in Sasiga - incredible!" 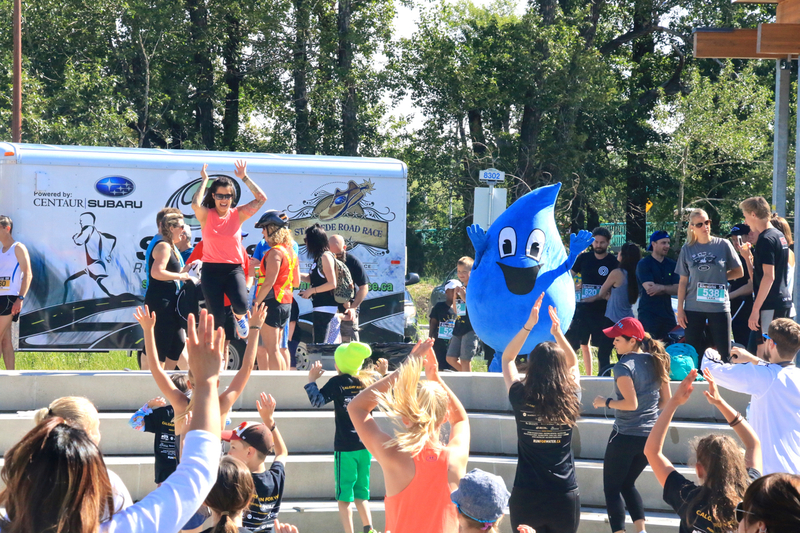 All together, the Run for Water Abbotsford event raised $370,450 thanks to over 3,800 runners, 345 volunteers, 368 determined fundraisers, and hundreds of others donors. 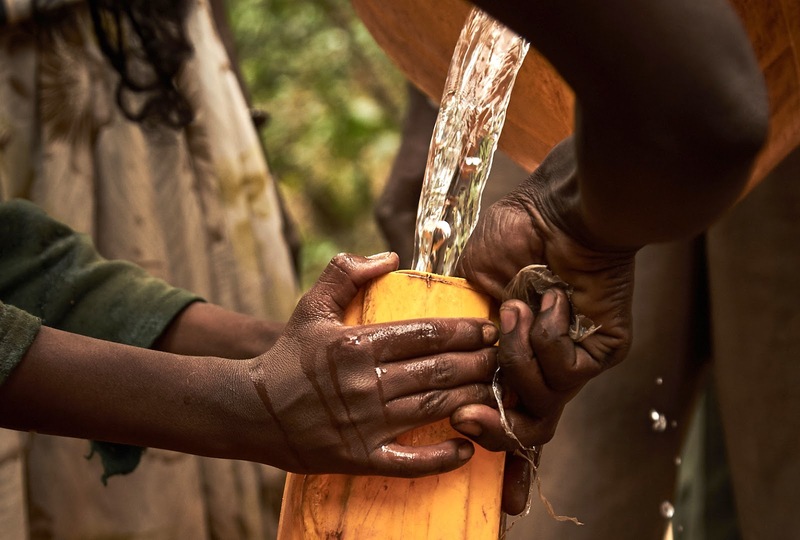 A large portion of those proceeds will go towards clean water wells and other sanitation solutions for thousands of families in over a dozen kebeles (communities) in the Sasiga region of Ethiopia. Thank you! 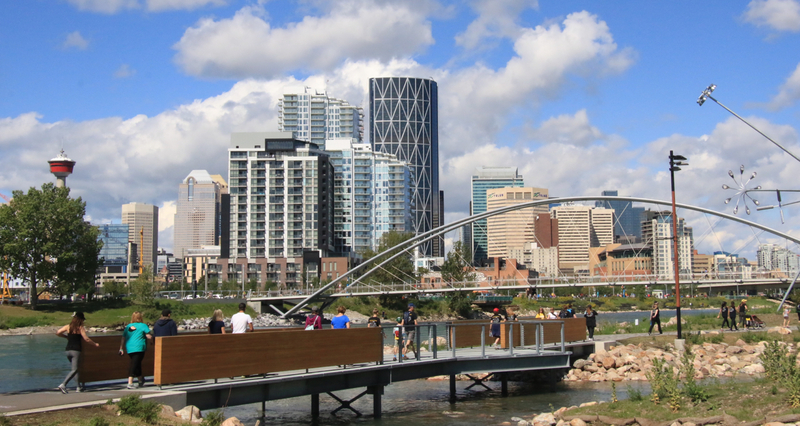 CALGARY, AB - It's always sunny in Calgary - is that a saying? 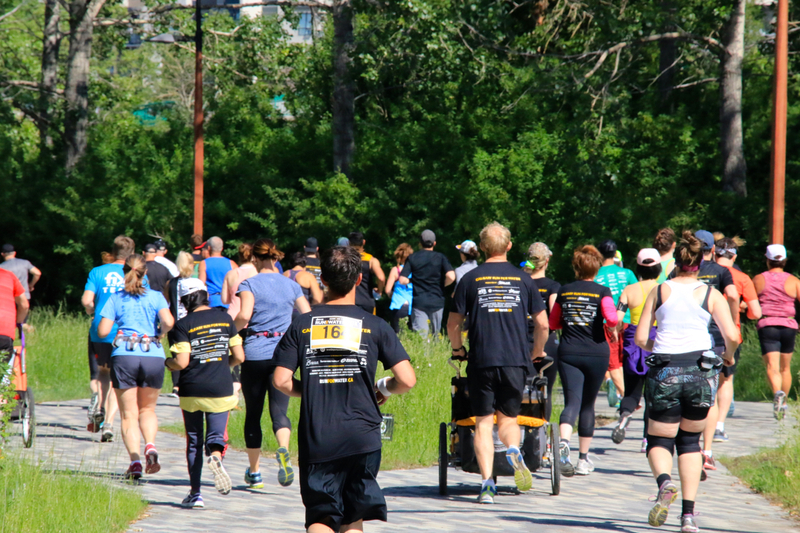 Well, it proved true on Saturday, June 11 where over 450 runners and volunteers congregated on St. Patrick's Island in downtown Calgary to either walk or run a 10-kilometre track or 5-kilometre loop. Free freshly roasted Ethiopian coffee, local radio stations, and even a special kids area (where young joggers could see what it's like hauling a large jug of water) added to the already lovely spring day. Following the run/walks, the morning was capped off by special guests who presented various awards to joggers and fundraisers; three Canadian Olympians - Arianne Jones (luge), Gilmore Junio (speed skating), and Rebecca Johnston (women's hockey) - joined in by running and speaking to the need for clean water in Ethiopia. A much younger sibling of the Abbotsford event, the dedicated and growing community in Calgary raised over $30,000 towards clean water initiatives for Sasiga. Food for the Hungry (FH) Canada was thrilled to be involved and present at both events. Many "I heart Sasiga" t-shirts and buttons were proudly donned by participants. As Run for Water's partner-on-the-ground so to speak in Ethiopia, a large portion of the money raised will be channeled into their projects. 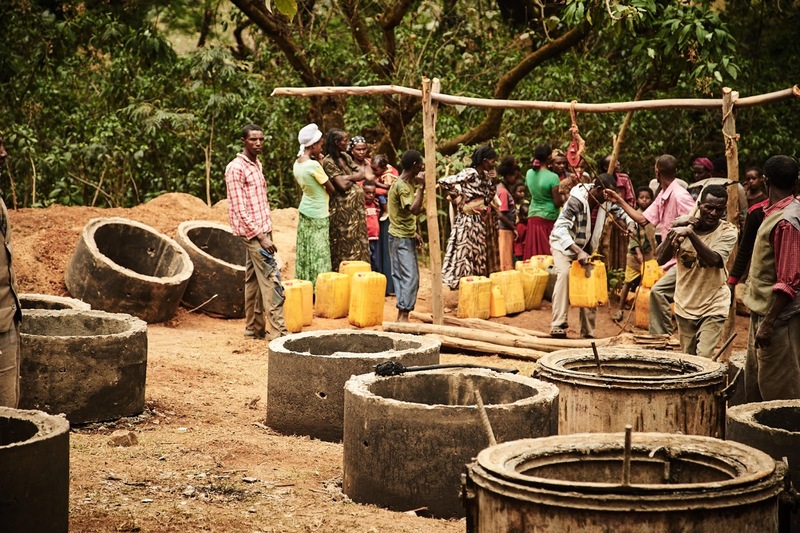 It's FH that has the relationships with the community leaders and families in Sasiga, and who will ensure the sustainability of the water projects - from well construction to the training of local volunteers and leaders who will manage and maintain the 15 wells impacting over 4,764 households. But no one will be more happy than children in Ethiopia like Maskerem and Dibe, two girls who no longer have to miss school to complete their daily haul of dirty water from the closest river. 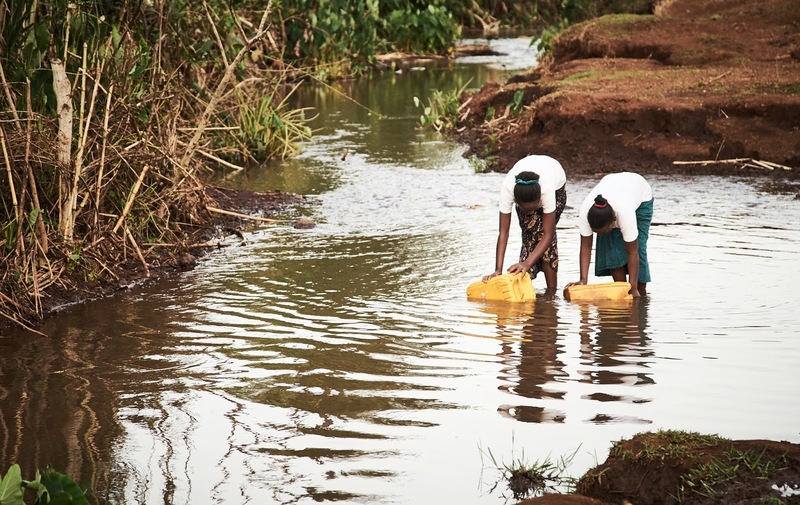 They look forward to the change that flowing, clear water will bring to the homes and farms in their communities. THE 5-KILOMETRE FUN RUN/WALK IS ABOUT TO BEGIN. MOST OF THE EVENTS PARTICIPANTS JOIN IN FOR THE 10K OR 5K. JOGGERS STREAM OVER MILL LAKE BOARDWALK. MANY LOCAL ARTISTS, BANDS, AND SCHOOL GROUPS PROVIDED WATER AND INSPIRING MUSIC TO KEEP RUNNERS AND WALKERS MOVING! 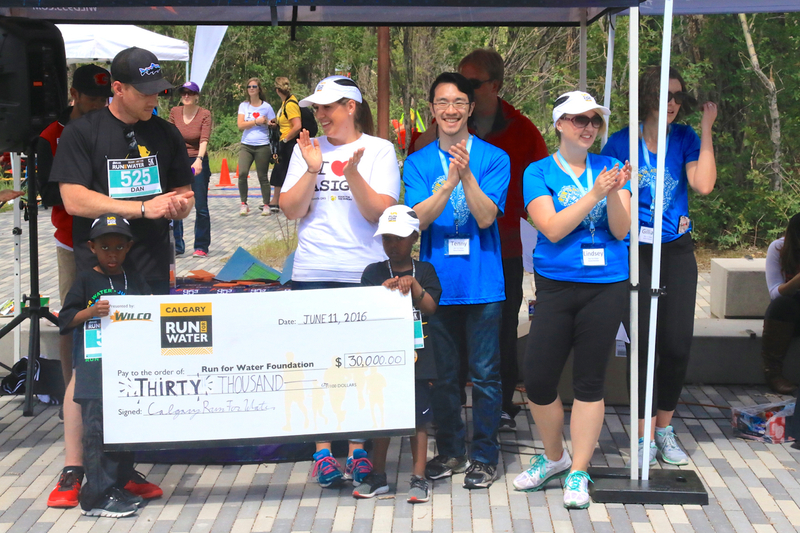 RUN FOR WATER ORGANIZERS AND PARTNERS THANK ALL THE PARTICIPANTS, AND CELEBRATE OVER $370,000 RAISED! WARMING UP WITH MASCOT "DRIP" STARTED THE MORNING. ARIANNE JONES (LUGE), REBECCA JOHNSTON (WOMEN'S HOCKEY), AND GILMORE JUNIO (SPEED SKATING) CHEER ON RUNNERS AND PRESENT AWARDS. EVENT SPONSOR WILCO AND RUN FOR WATER CALGARY PRESENT A GRAND CHEQUE TO FAMILIES IN SASIGA THROUGH FOOD FOR THE HUNGRY CANADA. KIDS ENJOYED A BRIEF TASTE OF WHAT LIFE IS LIKE DAILY FOR CHILDREN IN ETHIOPIA WHO NEED TO HAUL WATER. A LITTLE TRY WAS ENOUGH, FOR MOST. MASKEREM AND DIBE COLLECTING FROM THE RIVER, BEFORE A CLEAN WATER SOURCE WAS BUILT IN THEIR COMMUNITY.